A rich and varied landscape characterises Albany’s CBD, in York Street and the adjacent residential streets. York Street, and its closest neighbours Aberdeen Street, Collie Street and Stirling Terrace, house mostly civic and commercial buildings. These and neighbouring streets were settled in the 19th century as the town grew, and many of these grand buildings and cottages, being on the State Heritage Register, remain, although modernisation has necessarily been carried out to comply with heritage requirements. In more recent years, modern homes and offices have been built on the periphery of the CBD, adding to the inspiring and exciting mix of architectural styles. Living in this historic part of Albany brings the obvious benefits of having the numerous facilities of the city on the doorstep. Churches, banks, businesses, shops and eateries of all descriptions line the town centre. The Albany Entertainment Centre is less than a kilometre away, as is Anzac Park – scene of Remembrance Day and Anzac Day commemorative services. Parks for recreation, fishing from the town jetty, cycle and walk tracks, and boat trips in the harbour are all close by, as are good schools and medical facilities. Within a short walk of home are the Christmas lights and street pageants, Anzac parades, motor events and the New Year’s Eve fireworks. Historic sites such as the Albany branch of the WA Museum, the old gaol, Patrick Taylor Cottage and the replica of the Brig Amity are major tourist attractions. To cater for visitors, a diversity of accommodation ranges from hotels and motels to bed and breakfast homes and backpacker hostels, providing a base for visitors to the central sites as well as to those further afield. 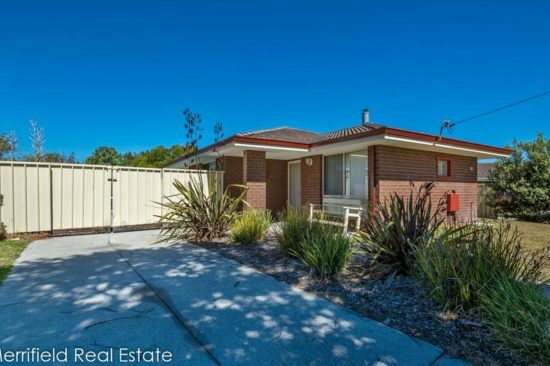 While this suburb is the busiest and most vibrant, it is one of Albany’s most compact, so commercial premises becoming available for lease and residential real estate appearing on the market are usually highly desirable and often snapped up. 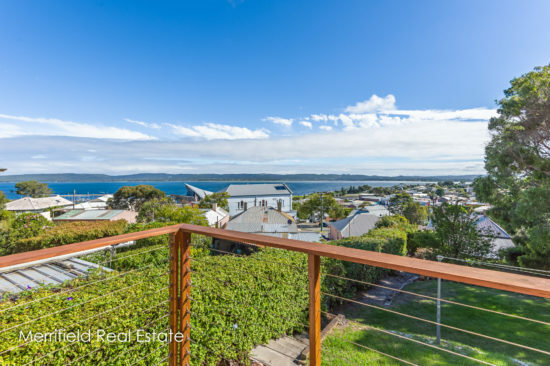 The widely appealing coastal suburb of Bayonet Head is the choice for many families wanting a quieter neighbourhood without losing the convenience of town. It is also chosen by a growing number of families for its proximity to excellent schools. Flinders Park Primary School is in this suburb and within walking distance for most homes, and Great Southern Grammar is a short drive away at Kalgan. Having grown up over the past 20 years and with new developments ongoing, this is a modern suburb housing a shopping centre with a major supermarket, and a fuel outlet and liquor store. From modest, affordable family homes to opulent two-storey residences, Bayonet Head has them all. 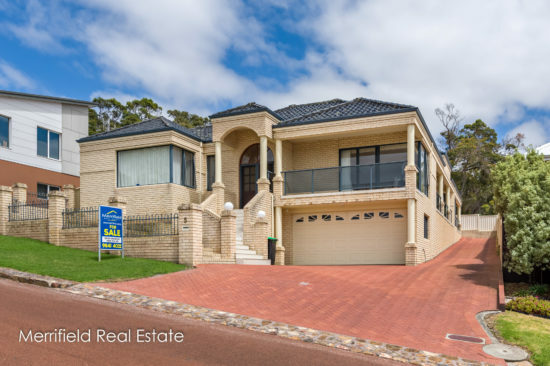 Settlements are in a subdivision opened in recent years in the north of the suburb adjoining Lower King, and the more established development a little closer to the city along Bayonet Head Road. The northern reaches are characterised by contemporary four-by-two family homes, some on elevated lots to take in the expansive outlook. 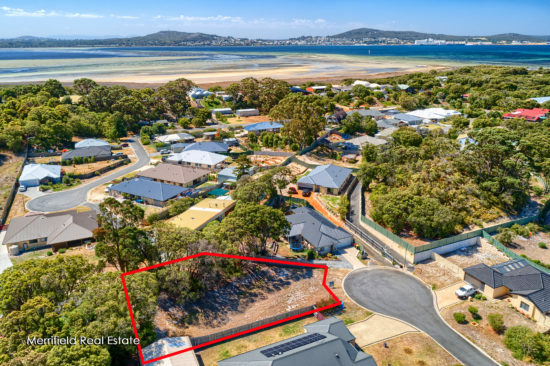 In the southern settlement, streets bordering the coast are elevated, so homes here take in spectacular views over Oyster Harbour and Green Island, towards Emu Point in the south, and across to bush reserve at Kalgan on the other side of the water. This vista can also be enjoyed from the coastal lookout, which is a popular spot for visitors, while those who prefer to be on the water rather than admiring it can launch the dinghy from the boat ramp in nearby Lower King. 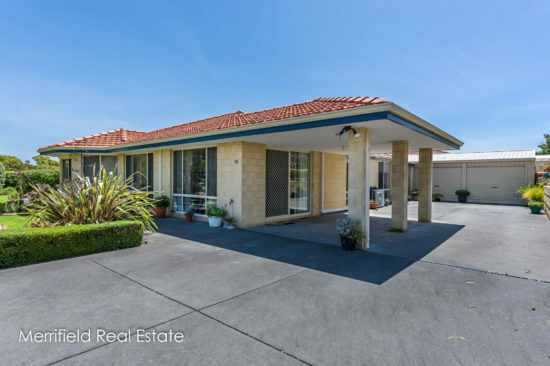 Bayonet Head is about 10 minutes from town and five minutes from the renowned links course at the Albany Golf Club. A central suburb adjoining the Albany CBD, Mount Melville, Yakamia, Mira Mar and Spencer Park, Centennial Park is predominantly a bustling retail and light industrial area, bringing business opportunities for those wishing to buy or lease premises. Supporting ventures of all kinds in a network of streets off Lockyer Avenue and Albany Highway, it is home to the postal delivery centre, trade workshops, builders’ supply merchants, showrooms, offices, speciality shops, medical services and fast food outlets, and a caravan park provides budget accommodation for visitors. Royals and Railways – are all within this area. For young people, the PCYC in Sanford Road is a major attraction, and schools are just off Middleton Beach Road in Mount Clarence. The residential streets include those closest to the town centre, where established older buildings and modern unit complexes provide a choice of home styles for people appreciating the convenience of the city on the doorstep. 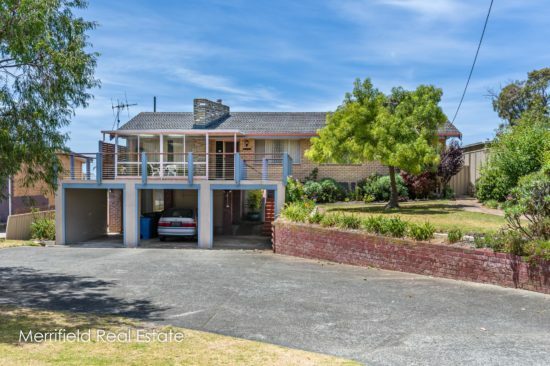 Many homes further out on Albany Highway have been renovated while retaining their character from the 1950s, when this suburb underwent substantial development. Lockyer Avenue, previously a series of market gardens, was also transformed at that time. Since then, Centennial Park has remained a vibrant, well-located district with good prospects for those investing in commercial or residential real estate. Emu Point, the holiday suburb of Albany, is a favourite spot for swimming, boating, fishing, recreation and leisure. While it is a mecca for families on summer holiday, those fortunate enough to live here can experience the laid-back ambience and enjoy the myriad leisure activities all year round. The sheltered bay of Oyster Harbour at Emu Point was one reason this area grew up around the fishing industry in the mid-1900s. Fishing is still a favourite activity of holidaymakers and locals, and a marina and launching ramps attract recreational boaters from all over the region. Many of the original homes still stand, having been renovated to a modern standard. Others have been replaced by contemporary homes, some of two storeys to exploit the beautiful water views. 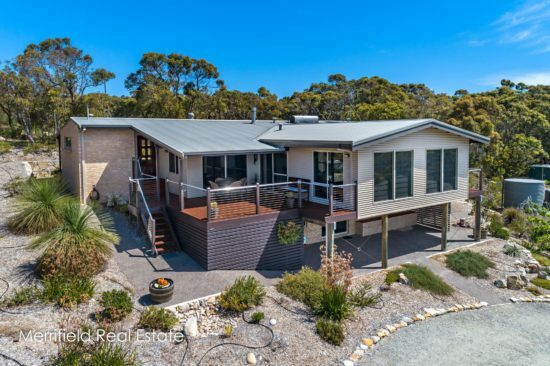 This is a popular suburb with farmers investing in holiday homes to eventually retire to, and families wanting a privileged coastal lifestyle. 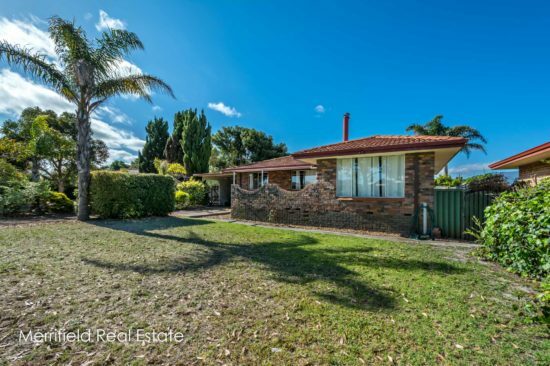 Emu Point is a highly desirable suburb, and properties coming on the market usually sell quickly. 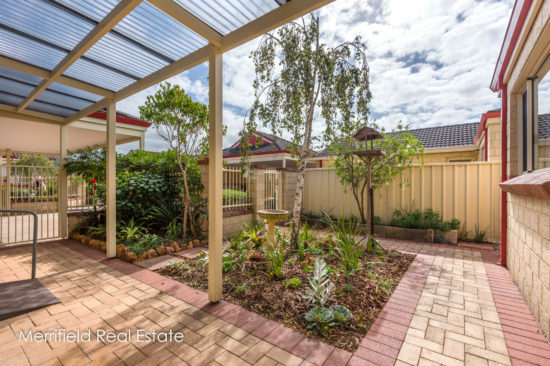 All homes are within walking distance of Emu Point’s attractions. A sandy beach, sheltered bathing waters, playgrounds, tennis, lawn bowls, and walk and cycle tracks provide plenty of diversion. The Albany golf course is nearby, and the town centre is about 7km away. The Emu Point Café and the Squid Shack for fish and chips are busy eateries, and for visitors, accommodation is in holiday units, two caravan parks and B and B houses. World-class views, crystal clear bathing waters and white sandy beaches are hallmarks of Goode Beach, on the east coast of the Vancouver Peninsula adjoining Torndirrup National Park. 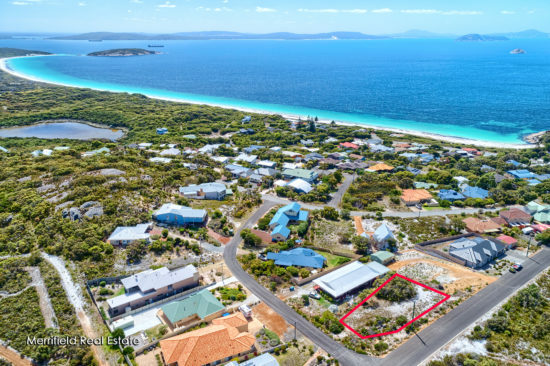 In this prestigious suburb chosen by many for its enviable lifestyle, Goode Beach homes are typically on elevated lots, constructed to take advantage of the hilly terrain. The rewards of choosing to live in Goode Beach are some of the most amazing views the south coast has to offer. There are homes overlooking the national park or Vancouver Lake; others take in a vista over the Southern Ocean or to King George Sound. Some on the eastern reaches near Vancouver Point have beach access paths almost at the doorstep and sensational views of the bay. Visitors frequently call in at Goode Beach on their way to the neighbouring Discovery Bay, a major tourist attraction at the site of Albany’s old whaling station, and take advantage of coastal lookouts and bush walks in the vicinity as well as the sheltered beaches. A school bus operates to Albany schools, calling at Little Grove Primary School about 15 minutes away. While Goode Beach does not have a major tourist accommodation facility, some homes are part of the Air B&B scheme. Residents gain the benefits of living in a relaxed, supportive community while enjoying privacy in this special enclave 25 minutes from the city of Albany. Leaving the city just 20 minutes behind and entering the area around the Kalgan River brings tranquility and calm. It is an area of bushland, birdlife and river and ocean views, where nature is embraced by locals and tourists, and leisure takes precedence over toil. 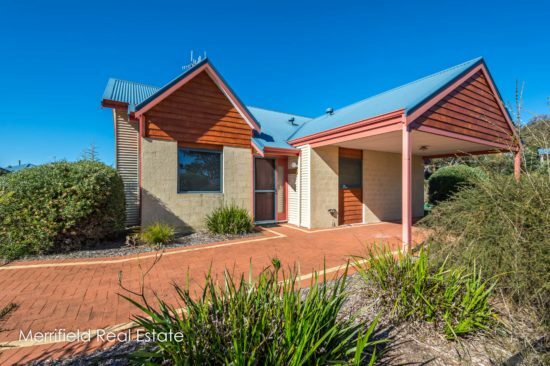 Where the Kalgan River flows into Oyster Harbour, people enjoy bush walks, swimming, rowing, canoeing, water skiing and fishing, and there are leafy camping spots and B and B houses to accommodate good numbers of visitors. Coastal beaches are also within easy reach. Properties are mostly farms and hobby farms of grazing pasture, with some areas suited to vineyards and orchards. 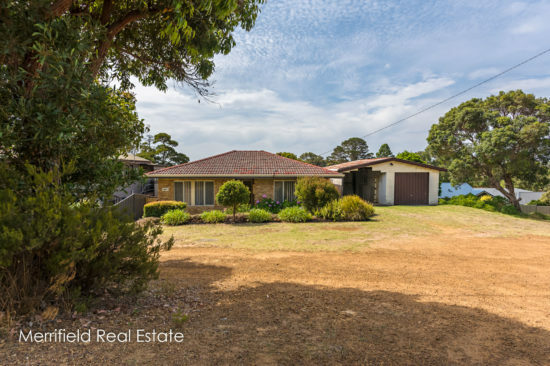 These properties are well watered from the numerous freshwater creeks flowing to the Kalgan River. Smaller rural holdings exist as lifestyle blocks of a few hectares, bringing the benefits of country life to commuters and keeping retired farmers on the land. 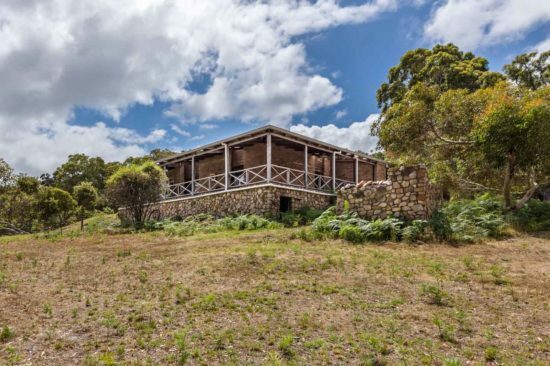 Homes are generally big and country-style, many of two storeys to maximise the views over Oyster Harbour and out to the Southern Ocean, or to areas of bush reserve. The excellent private school Great Southern Grammar is in Kalgan, and a bus operates to Albany schools. 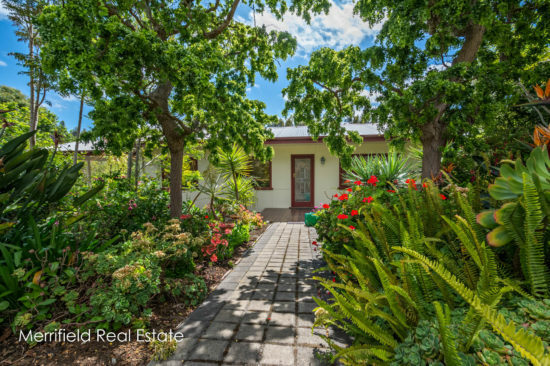 Leafy streets, big blocks and a peaceful natural environment distinguish Little Grove from most other suburbs. 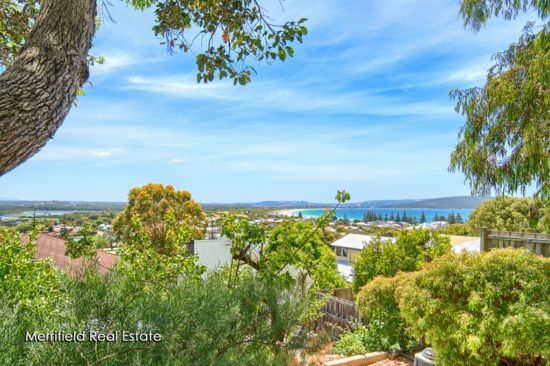 Torndirrup National Park is a fitting backdrop to this highly desirable area, where homes are located either in the neighbourhood on the northeastern shore, or to the south of the suburb, where larger bush blocks and rural holdings are. Many families choose Little Grove for its lifestyle benefits close to the city. It’s 10 minutes by car and there’s a scenic coastal cycle track to Albany. It also boasts an excellent primary school, and it is on a school bus route for high school students. The Little Grove Structure Plan ensures buildings complement the land, maintaining the integrity of the neighbourhood and protecting residents from loss and damage from bush fire. This plan fits the philosophy of people who choose to live in Little Grove for its desirable lifestyle and surroundings. Typically, homes are quality built and occupy good-sized blocks with gardens. Some are constructed over two storeys to take advantage of the magnificent view over Princess Royal Harbour and back to the city – an outlook as scintillating by night as it is serene by day. Little Grove is home to the Princess Royal Sailing Club, as well as tennis courts and several recreation and picnic areas, and Grove Park Golf Links is a challenging 18-hole public course in neighbouring Big Grove. This area of coastline is also renowned for crabbing, and there are boat ramps within easy reach for launching the dinghy. 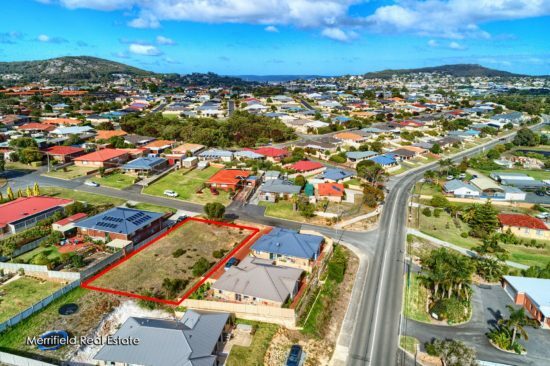 This well-established suburb of Albany is popular for its central location with easy access to recreation, shops, town and schools. 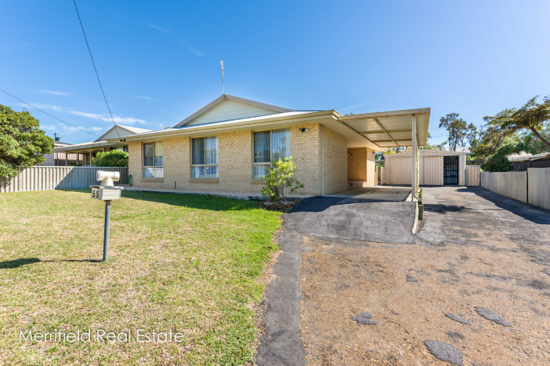 Affordable housing attracts many first-time buyers to Lockyer, which blends new developments of modern family homes on compact residential blocks and areas of renovated older-style homes on bigger lots with sizeable gardens. This eclectic area is favoured by people of all ages. The Albany Bowling Club is in nearby Orana, and there are several parks and playgrounds, including one scenic area of parkland with a lake attracting numerous species of water birds. 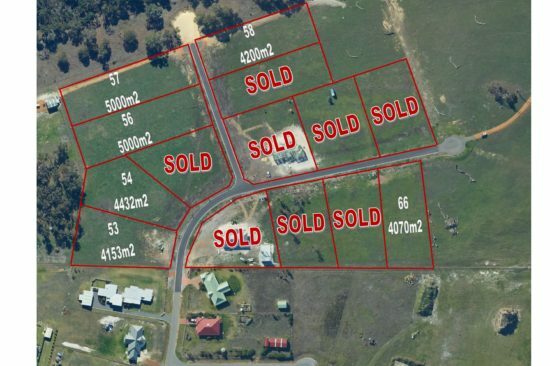 Within the suburb are Mount Lockyer Primary School and the private Parklands School. High school and TAFE are a bike ride away in neighbouring Orana, and a variety of shops, including fast food outlets, are within walking distance of most homes. In fact, Lockyer is well located for everything Albany has to offer. Bordered by the major roads of South Coast Highway and Hanrahan Road, it is within a five-minute drive in different directions from the town of Albany, the coast of Princess Royal Harbour in Frenchman Bay Road, and major supermarkets. Lower King celebrates its coastline and its rural charm in equal measure, offering residents an idyllic lifestyle and visitors a memorable experience. This picturesque settlement grew up on the banks of the King River and along the main access of Lower King Road. A well-established suburb with a mix of character properties and contemporary residences, Lower King also takes in farmland to the north. Nestled on the flat near the water’s edge, homes enjoy spectacular views and sunrises over Oyster Harbour and have swimming and boating on the doorstep. A few streets back from the coast are bigger residential blocks, many retaining original tall timbers and native vegetation for privacy and to attract the abundant birdlife in the area. On the northern side of the Lower King Bridge, holdings are predominantly farms, and bush blocks of a few hectares, chosen for the idyllic lifestyle and seclusion. Two exclusive residential estates are Sheringa Park, which is comprised of big blocks with rural and river views, and Kalgan Heights, where many homes take in a spectacular ocean vista. Harbour to anglers and recreational boaters. An area of special cultural significance for the area is at the Aboriginal fish traps at Kalgan Heights. A range of tourist accommodation includes campsites and B and Bs, and Lower King has a fuel and liquor outlet and general store of its own. The city of Albany is about 15 minutes away, and another major drawcard for families choosing to live here is its proximity to the renowned private school Great Southern Grammar. 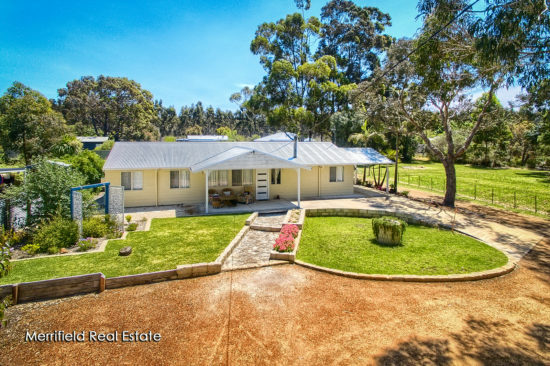 A picturesque rural area about 15 minutes’ drive from Albany, Marbelup is home to farmers, hobby farmers and horse owners, as well as those choosing to build a lifestyle home in the peace and quiet of a country setting. 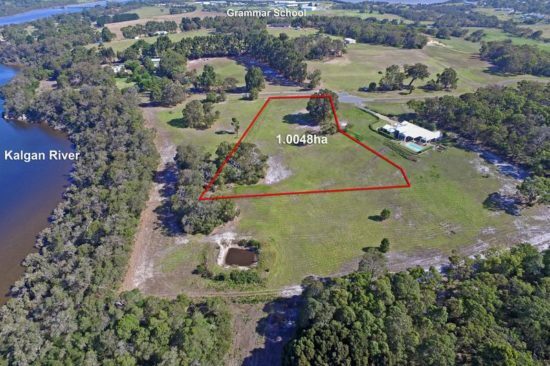 Farmers leaving bigger holdings retire to areas such as Marbelup to enjoy the benefits of living closer to the city without giving up country life. 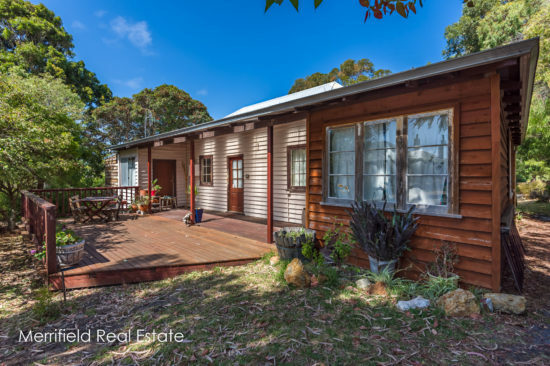 Reached from Albany via South Coast Highway or the Lower Denmark Road, Marbelup consists of smallholdings for former city dwellers offering their children a wholesome upbringing on the land, bigger farmlets suited to horticulture and viticulture ventures, and farms. The land consists of good grazing pasture, with belts of native vegetation retained for shelter, and the Marbelup Nature Reserve is an area set up to protect native fauna and flora. 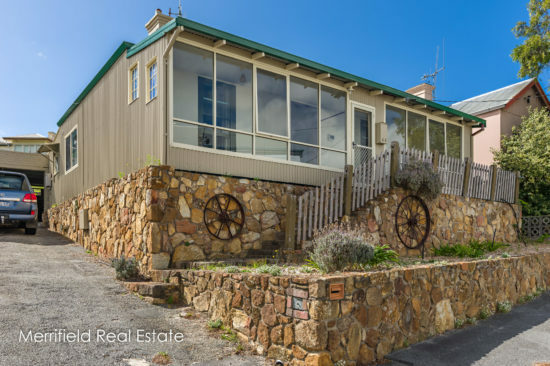 Many properties enjoy views to Torndirrup National Park, and most take in a sweeping rural outlook while enjoying birds and native wildlife on their land. Marbelup is home to the celebrated Oranje Tractor Winery, and a few minutes from schools, TAFE, supermarkets and sporting facilities. 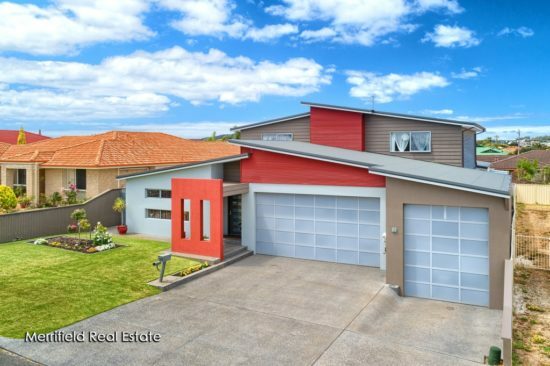 Home buyers looking for a modern four-by-two as well as those hankering to live on a big semi-rural block can have their demands met in the attractive suburb of McKail. It is located to the north-east of the city of Albany, and about 6km from the centre. Towards the southern and western boundaries are the bigger properties of a few acres. These are ideal for those wanting to bring up the family on the land – growing their own veggies, keeping a few head of stock and chooks, and having the convenience of big sheds and workshops. 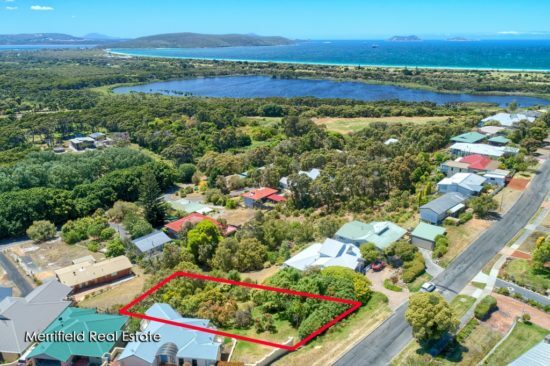 Many of these holdings enjoy a rural outlook towards Torndirrup National Park and enjoy open spaces, privacy and peace and quiet. The other face of McKail shows its vibrant and homely side in the aptly named Lakeside Estate. McKail Lake, with abundant birdlife and a leafy recreation area, is at the heart of the development, and well used by local residents. Homes in this attractive and well-planned suburb are typically spacious and contemporary in design, and favoured by families for the modern lifestyle they offer. All homes in McKail are within easy reach of primary and high schools and TAFE, the cinema and a major supermarket. White sandy beaches and crystal clear bathing waters help to make Middleton Beach one of the State’s most popular tourist destinations. 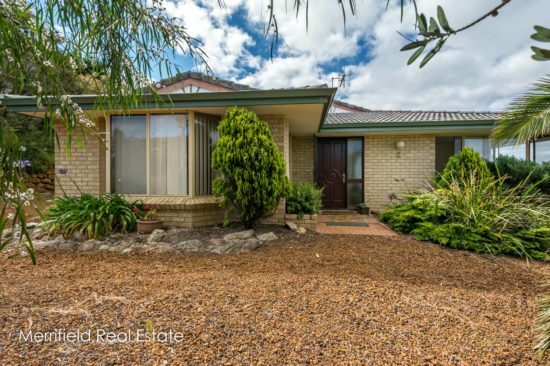 The suburb’s outstanding natural beauty and excellent facilities for recreation and relaxation are also reasons this is a desirable suburb for real estate buyers. Properties on the slopes of Mt Clarence enjoy world-class views of King George Sound and out to the Southern Ocean, over the golf course and Lake Seppings and around to the hinterland, while those in the dress circle take in the outlook as far as the Porongurups and Stirling Ranges in the northeast. These elevated properties are mostly occupied by discerning homeowners for the enviable lifestyle they offer. On the flat, within easy walking distance of the coast, is where most holiday lets are located. These provide opportunities for investors in short-term holiday accommodation, either as entire properties or as individual units in larger complexes. 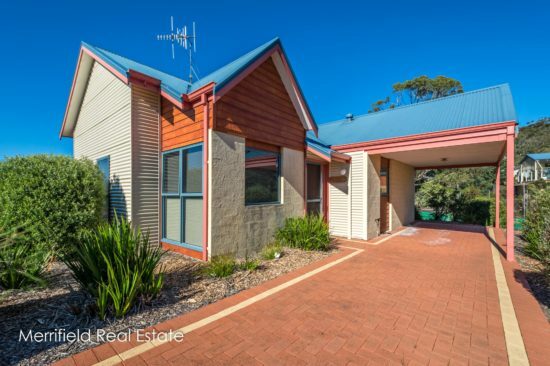 Some properties are kept as holiday homes by farming families throughout the Great Southern region. As well as swimming and surfing, there is a lawn bowling club and a renowned links golf course nearby, while Eyre Park is a favourite family spot with a playground, barbecues, a lake and space for kicking the footie. Numerous walking tracks and cycle-ways take advantage of the outstanding coastal scenery. The tourist precinct includes various eateries offering a diversity of food and drink – including fresh local produce and wines. The planned development of the former Esplanade Hotel site will further enhance this area’s wide appeal with visitors and investors. 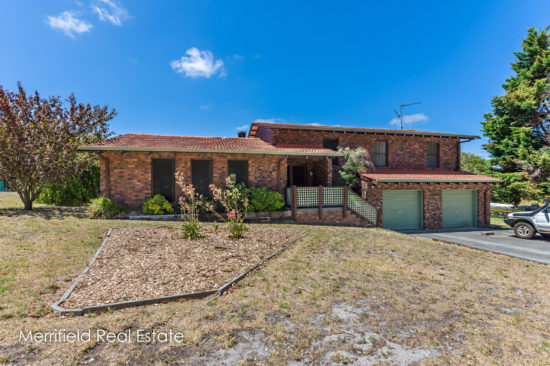 The distance to the town centre is 4km, Albany Primary and Albany Senior High Schools are 3km away, and the National Anzac Centre – a major tourist attraction – is within 3.5km of Middleton Beach. As the name suggests, sea views are a prime attraction of properties in the appealing residential suburb of Mira Mar. Being predominantly hilly terrain, it allows many homes to enjoy an expansive outlook, with those on the eastern side taking in some of Albany’s most beautiful views over Lake Seppings and the golf course, to Middleton Bay and the Southern Ocean beyond. These privileged residents are also close to Middleton Beach for swimming, recreation areas, parks, walks and eateries. The topography ensures that even homes without sea views enjoy a pleasant outlook of some kind, whether over bush, parkland or towards the city – a particularly appealing sight at night. Much of the district was developed for housing in the 1960s, and still has some of the original buildings, most of which have been renovated while retaining their appealing character. These homes mingle with contemporary residences, specifically designed to exploit the views and provide a modern lifestyle. Mira Mar is a prime area of real estate for owner-occupiers, holiday home owners from outside Albany, and for rental investors. 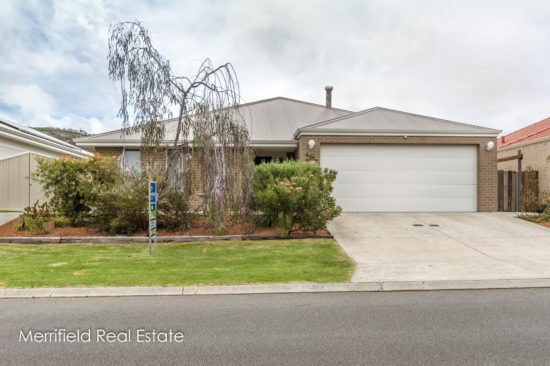 It is a prestigious address within easy reach of schools and sporting facilities, the hospital and central Albany. One of Albany’s most prestigious suburbs, Mount Clarence incorporates several major tourist attractions and takes in expansive views. 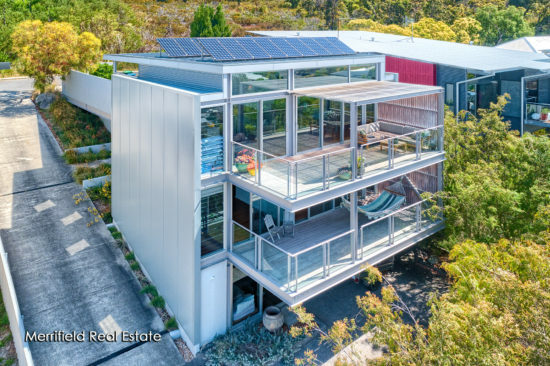 Homes are mostly on the north-eastern slopes, from where they enjoy an outlook to the Southern Ocean, over Lake Seppings and the golf club and around to the northern hinterland as far as the Stirling and Porongurup Ranges. 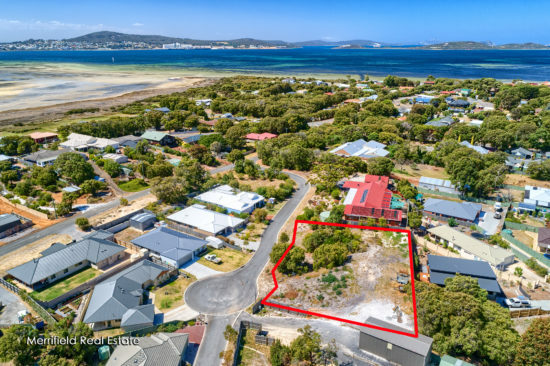 Those on lower land share the benefit of the proximity to the beach, golf course, bowls club, schools, medical facilities and Albany town centre between 1 and 3km away. 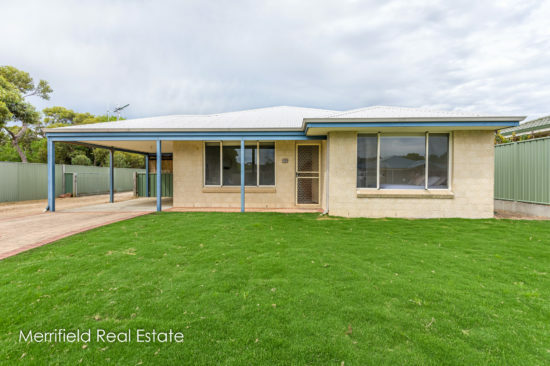 Many homes date from the 1940s and 1950s, when the area was developed, and have been sensitively renovated to retain original features while incorporating modern facilities. Others are replacement or new homes, built to contemporary designs and with two-storey architecture to maximise the outlook and reflect the status of the prime location. Executive homes rub shoulders with holiday cottages, an eclectic blend making for interesting and varied streetscapes, a factor which enhances this suburb’s wide appeal. The city’s Anzac heritage is celebrated from several spots on Mount Clarence, which was also the setting for the first Anzac Day Dawn Service back in 1930. The Forts Museum, the Desert Mounted Corps Memorial and the city’s most significant cultural attraction – the National Anzac Centre – are prime visitor destinations. 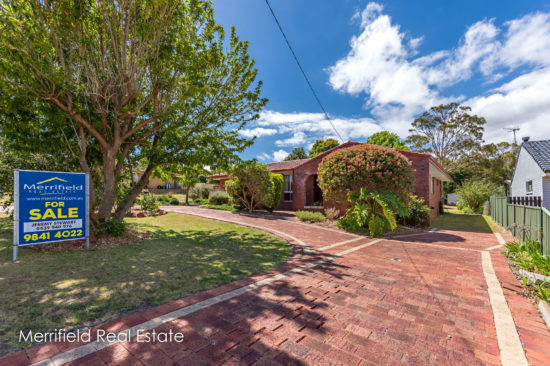 Marine Drive, bordering Mount Clarence to the south and east, is a scenic route between the city and Middleton Beach, taking in world-class ocean views from the port around to King George Sound. These views are also exploited from several lookouts within the historic precinct of Mount Clarence. The town centre is about 2km from the main residential section of this suburb. 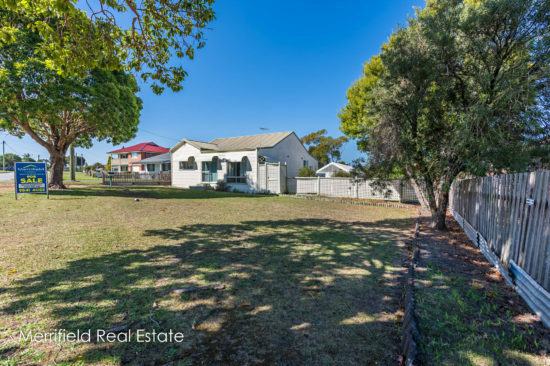 Primary and high schools are within walking distance, while sports and recreation facilities, cycle and walk tracks and the renowned Middleton Beach are all a short drive away. 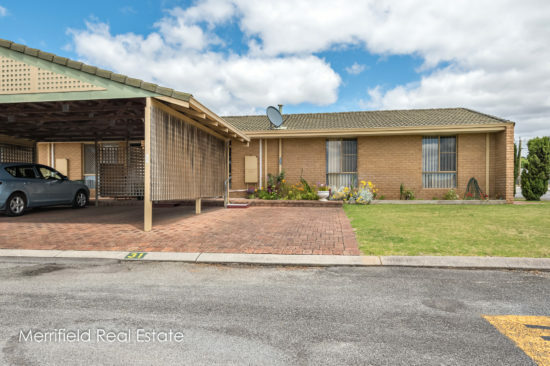 People choose to live in the semi-rural suburb of Robinson for its big lifestyle blocks. 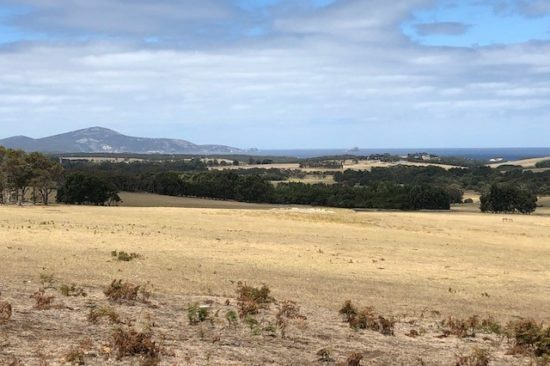 Some of about half a hectare are opposite the coast on Frenchman Bay Road, from where they take in views over Princess Royal Harbour; others are further back, where blocks range from a couple of hectares to bigger holdings and hobby farms. Robinson is well known for horse properties. The renowned Stidwell Bridle Trail is accessed in various places within this area, it is home to the Albany Equestrian Centre, and the Percy Spencer Racecourse is close by. The great outdoors is a lifestyle dream for most property owners in Robinson. It is typified by big country homes with generous sheds and the infrastructure to keep horses, cattle or sheep. Good soils and rainfall produce fine grazing pasture and suit this area for market gardening. Many landowners have access to freshwater creeks or streams on their property. Most are picturesque rural holdings with some mature native trees for shelter and privacy. They take in a tranquil outlook over farmland and, on the higher rises, views to the national park and the ocean. The town of Albany, with its excellent schools, entertainment and recreation facilities, is within a 10-minute drive of Robinson. This coast is well known for good crabbing and fishing, and there’s a spot for launching the dinghy as well as a cycle track to Albany. Variety is the essence of the appealing suburb of Spencer Park. Some homes on the north-east boundary enjoy a rural outlook over Yakamia Creek, while those on the south-east reaches take in beautiful ocean views over Middleton Bay. 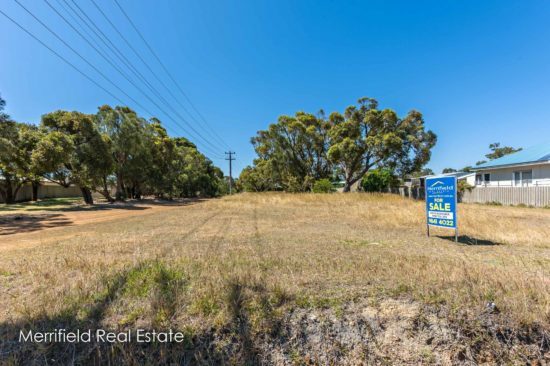 Most others benefit from the affordability of land and housing in this well-established subdivision just 3km from Albany, making this a suburb of choice for rental investors as well as owner-occupiers. Residents vary from single people occupying units in small, strata-titled complexes to families enjoying the benefits of homes on sizeable blocks and excellent facilities nearby. Spencer Park houses the Albany Health Campus, which includes the major regional hospital and the hospice. The centrally located Spencer Park Shopping Centre contains numerous speciality shops as well as a supermarket. Several parks and recreation areas, child care centres and a primary school are central to Spencer Park, and the Albany High School is 2-3km away. 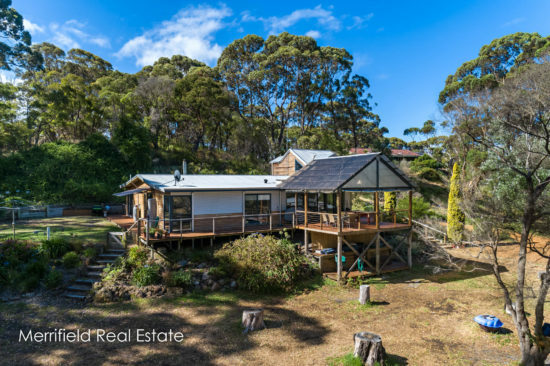 Two settlements to the west of Albany, about halfway to Denmark, are Torbay and Kronkup, where rural living and a desirable coastal lifestyle go hand-in-hand. 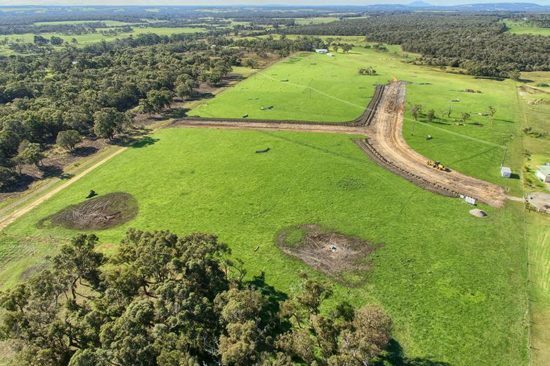 The land is cleared where farms and farmlets have been established in the natural bush, producing lush grazing pasture for cattle and sheep as well as acreage suited to numerous horticulture ventures. 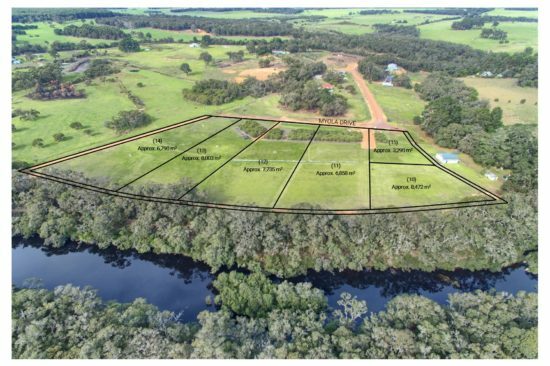 In addition to the farms, smaller residential blocks also reap the rewards of this idyllic lifestyle while benefiting from the wide open spaces and enough land to build big homes with sheds – all within commuting distance of Albany or Denmark. A remarkable aspect of this area is the outlook. From Torbay Hill and many other sites are the most amazing coastal views. Some on the highest ground take in the outlook as far as the Porongurups and Stirlings to the Southern Ocean, the islands and back to the city of Albany, and those overlooking Torbay enjoy the sight of sweeping white beaches and blue water. Those beaches are a destination for residents of the south coast as well as tourists, for the sheltered swimming spots, beach and rock fishing, and boating. At Cosy Corner, short-term holiday accommodation and a camping site cater for holidaymakers and overnighters, and the Cosy Corner general store and restaurant is a convenient source of provisions. Shelley Beach, in the West Cape Howe National Park, also has breathtaking views and offers a sheltered swimming beach as well as camping and fishing, while Perkins Beach is another well-known fishing spot. Many properties in this district enjoy the coveted combination of views and land, bringing a privileged country lifestyle and the convenience of the city within a 20-minute drive. Country living has wide appeal, not only to farmers and self-sufficiency types, but also to people wanting peace and privacy in a rural setting while being within commuting distance of town. 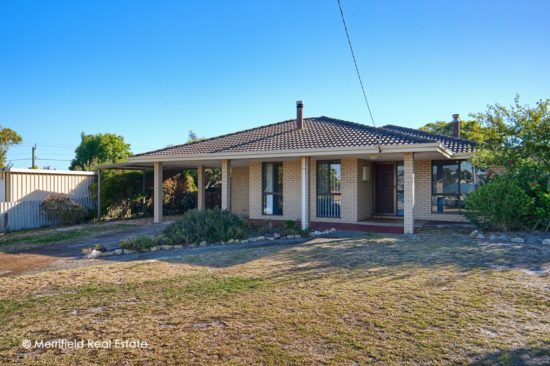 Between 10 and 15 minutes to the north of Albany, the adjoining suburbs of Willyung and Millbrook answer all their needs. SThough predominantly farmland, this area includes horse properties and hobby farms on blocks starting at one or two hectares. Good rainfall, the King River and a network of freshwater creeks provide abundant water to this area, which is well-established cattle and sheep country as well as being suited to a variety of horticulture and arboriculture schemes. 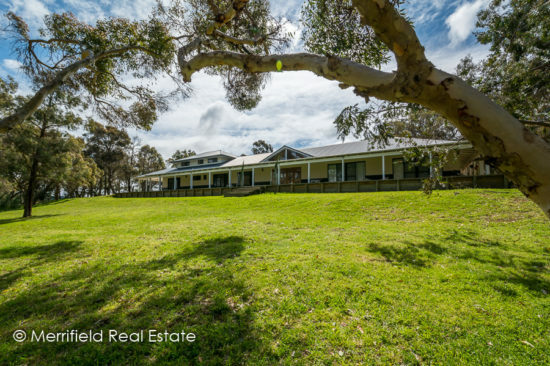 An estate near the banks of the King River offers all the advantages of country living on smaller blocks of about 4000sqm. 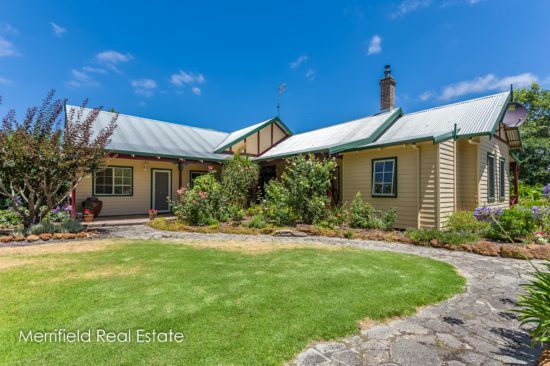 Homes are typically big, modern constructions to take advantage of the rural outlook over the land, though Milbrook has some historic homes, sensitively renovated to introduce modern conveniences blending with original character features of granite and timber. Willyung also accommodates the Pendeen Industrial Estate, bringing opportunities for owning and leasing premises to suit numerous rural, construction and automotive businesses. Fishing and canoeing on the King River, bush walking and riding at the pony club are activities enjoyed by residents as well as being a major attraction for visitors. Accommodation is at picturesque camping spots or at the growing number of B and B houses in the area. 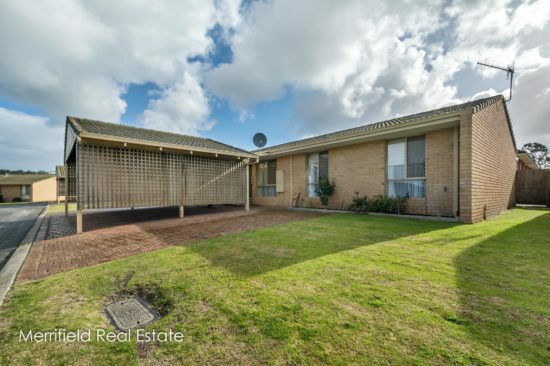 Accessed by Chester Pass Road or Albany Highway, these suburbs are within easy reach of the airport, schools, TAFE and town. A pleasant subdivision of modern homes, Yakamia is a family-friendly suburb, popular for its proximity to the city and myriad facilities. It is typically made up of brick-built four-bedroom, two-bathroom homes with good-sized gardens for recreation. Bordered on two sides by the major access roads of North Road and Chester Pass Road, Yakamia is easily accessible. Residents have the convenience of either of two local shopping centres, with fuel and liquor outlets. 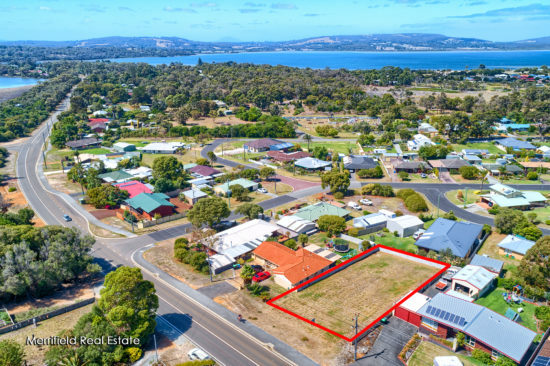 Sporting facilities, including hockey, football, soccer and the aquatic centre, are at the southern boundary, on North Road, and Albany town centre is between 3 and 5 kilometres away. Yakamia Primary School is within this suburb, while North Albany Senior High School and TAFE are a bike ride or short drive away. 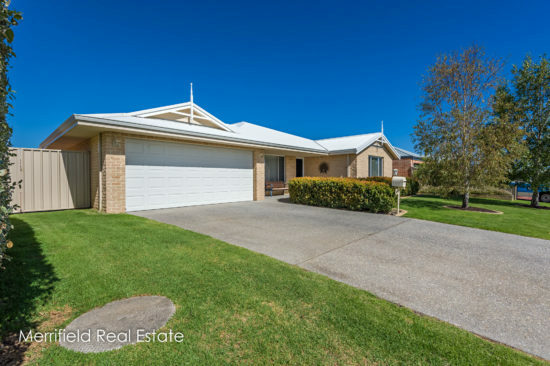 Yakamia is a well-maintained subdivision, attractive to owner-occupier families and also rental investors looking for modern, low-maintenance properties with high appeal to tenants.